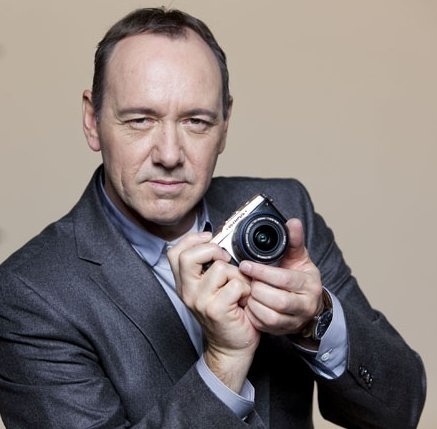 Hollywood movie actor Kevin Spacey has got his hands on an Olympus Pen camera as part of a new advertising deal. The double Oscar-winning legend stars in a TV advert for the Olympus Pen, first set to be broadcast in the UK on 16 November. 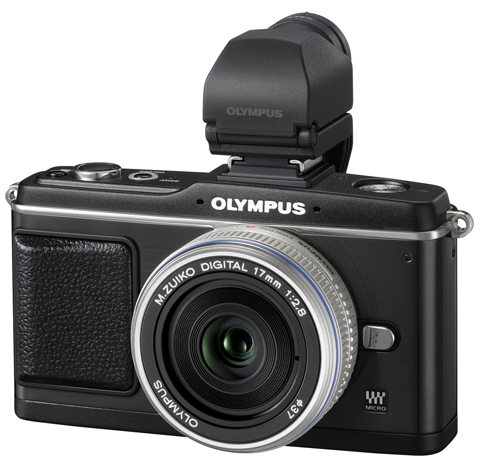 Olympus unveiled the Pen E-P2 earlier this month – the firm’s second Micro Four Thirds digital camera. The revamped version of the 12.3-million-pixel E-P1 is due to land on UK high streets in January 2010, costing around £850. 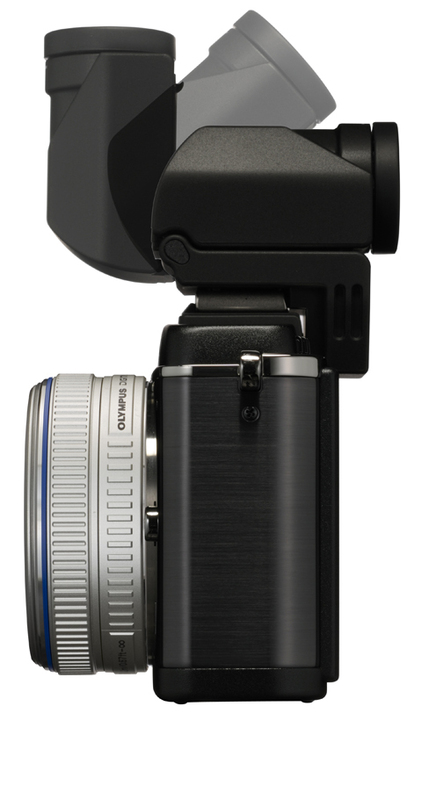 The kit will include an electronic viewfinder and a 14-42mm zoom. The Olympus Pen advert is directed by Duncan Jones who also directed Moon, a science fiction film featuring the voice of Kevin Spacey. NEWS UPDATE 16 November: INTERVIEW about the E-P2.